Much love to Mishthi Music for turning me on to the music of Indian singer/songwriter Prateek Kuhad and his soulful folk-rock sound. I heard one song and dived in to listen to everything else on his SoundCloud. Count me in as an instant fan. Here's the music video for "Oh Love", the second single from his upcoming debut full-length album In Tokens & Charms. Tokens & Charms is due out on January 21, and is available for pre-order on iTunes. 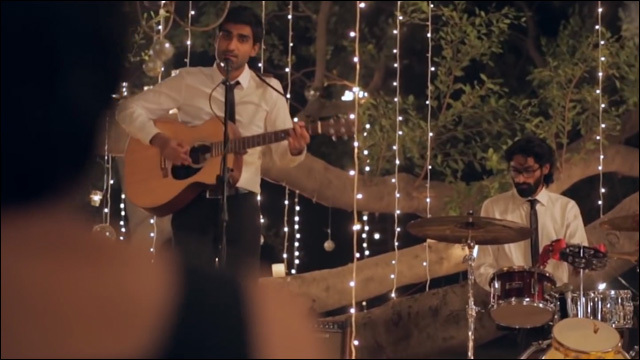 For further information about Prateek Kuhad and his music, check out his website and follow updates on Facebook page.